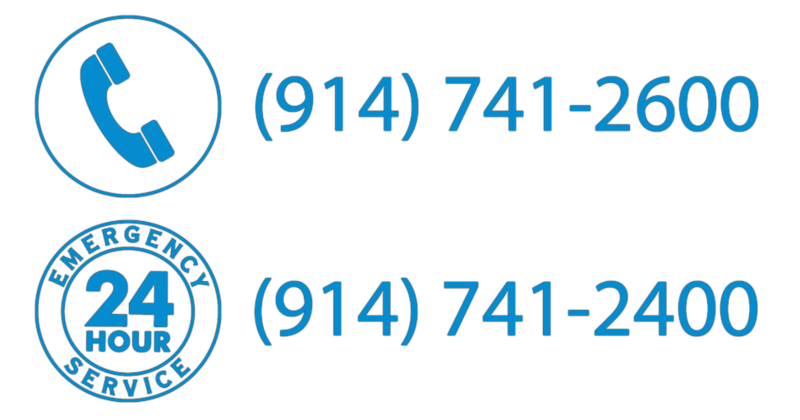 AMX’s 24/7 Emergency Service offers rapid response to HVAC emergencies in Westchester, Putnam, Dutchess, Fairfield and Rockland Counties. 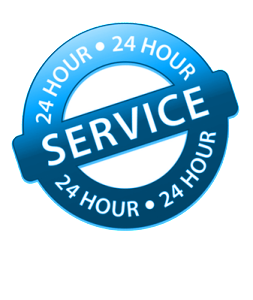 Our skilled technicians are available 24/7 for HVAC emergencies including boiler issues, broken furnaces, heat pump problems, malfunctioning air conditioning, etc. Our highly trained, licensed, and insured technicians are standing by, ready for any emergency. We offer rapid service, upfront pricing and the best equipment, tools and technicians to address any problem.